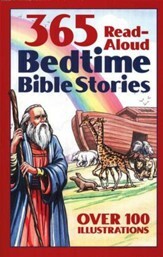 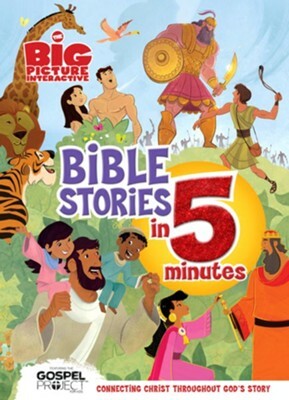 The Big Picture Interactive Bible Stories in 5 Minutes is perfect for bedtime, story time, or any time, with each of these 12 Bible stories reading aloud in about 5 minutes. 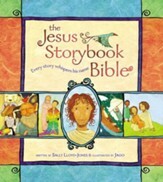 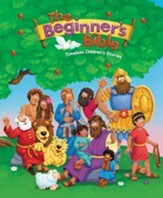 Each story is accompanied by bright and lively illustrations and a Scripture reference. Give kids the big picture of Gods story with the new Big Picture Interactive 5-Minute Bible Stories comprised of 12 different five-minute stories, perfect for before bed reading. 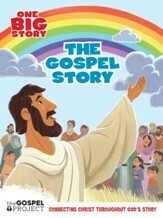 Help to shape your childs spiritual growth in an engaging new Big Picture Interactive book that features four-color illustrations, as well as pop-up imaging and story narration with free Augmented Reality app. 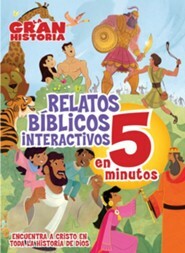 I'm the author/artist and I want to review The Big Picture Interactive Bible Stories in 5 Minutes.